I will be sharing with you, the complete and official Obafemi Awolowo University, OAU cut off mark for 2017/2018 admission. 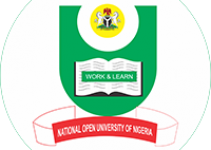 If you are seeking for admission into the Obafemi Awolowo University, then You must have made OAU, your most preferred Institution during the JAMB Registration, Secondly, you are expected to reach your course cut off Marks. This is very important and essential for you. 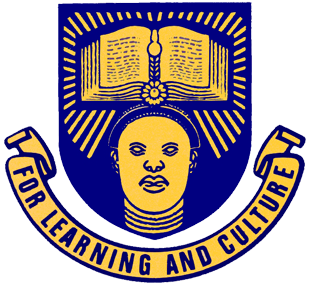 To ensure your admission into the Obafemi Awolowo University, then you have met the OAU Course cut off mark. 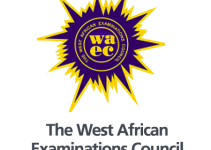 The OAU 2017 cut off Mark for admission may be 200, but this does not generally apply to all departments, courses. I will be showing you, the complete list of OAU Departmental cut off mark for 2017/18 below. 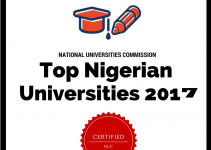 All interested candidates should take note, that the Obafemi Awolowo University management, always scheduled to hold her admission screening exercises within a week or couple of weeks after releasing the admission list. 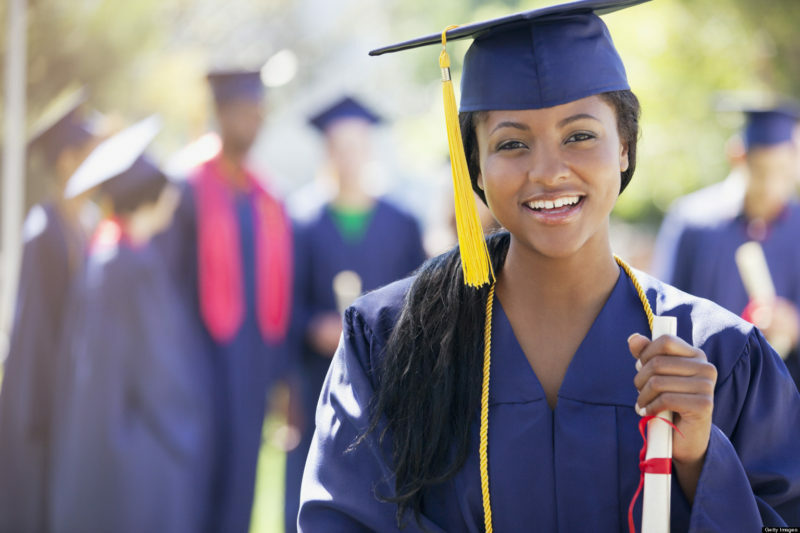 For you to accept the admission offer from OAU, you need to do the following. All students who applied to study in the school are to proceed for the pre-screening exercise once it is being announced. These are the only two documents required for the OAU screening exercise. The Academic institution has disclosed that the institution cut off mark for medicine and surgery is set at 275 for Medicine Department. The oau cut off mark for nursing is 249.5. The OAU cut off mark for pharmacy is 252.